You are lucky if you have a guy best friend because he will help you out in most of the stuff where girls fail. If you happen to have that one guy friend who has been with you through your thick and thin, I am sure you will be able to relate to these points. 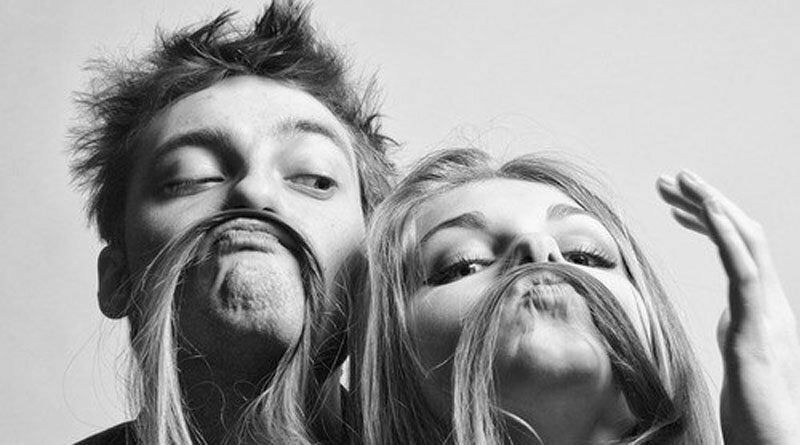 Here are 7 reasons why every girl should have a guy best friend. He will never fake it to please you. Expect a brutally honest answer from your male best friend to your ‘Do I look fat’ types of questions? Unlike girls, he will never hold grudges on you. All it takes is a phone call or a ‘Leave it yaar, chillaxx’ from your guy friend to forget a fight you had a while back. He is a perfect guide to men, this means that you can always have knowledge about a man’s perspective. Looking for someone to decode a message from your crush/boyfriend? Your guy friend is your go-to person. This is the best part of having a guy friend is he will always protect you and care for you, no matter what is the situation. Somehow your parents are more than relieved to know that you are with your guy BFF – wherever you are, at whatever time. You can share anything with your guy friend under the sun without fearing him to think ‘what type of girl she is’ about you. They won’t judge you on anything like looks and dresses. He will provide you with practical solutions to your problems. A guy’s thought won’t get clouded by your ‘rona dhona’, so look forward to suggestions that are actually workable. No matter what be assured that someone is there for you even if anybody didn’t. They’ll come running to you whenever you are in need and won’t ever make excuses like ‘It’s too late in the night’. They are in fact friends for life.